Winchester Public Library is located in Winchester, KS, population 531. 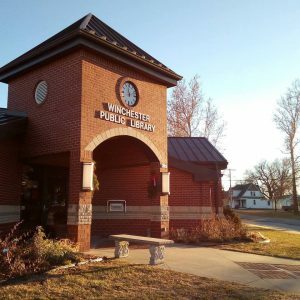 Our library serves Winchester, Jefferson Township, the larger Jefferson County community, and all visitors passing through often for genealogy, geocache, or out for a country drive. We are one of seven public libraries in the county. 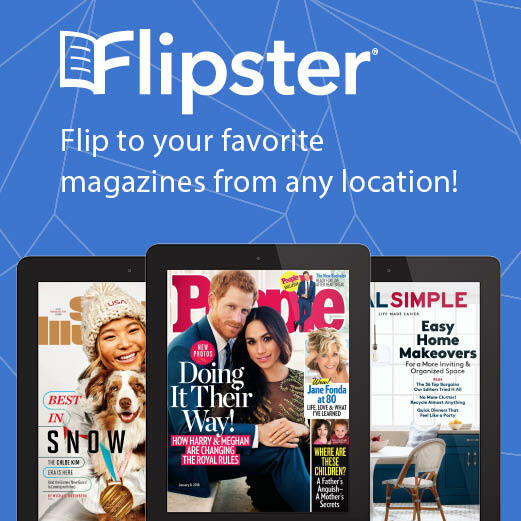 We have wifi, computers, a butterfly garden, a makerspace, programs throughout the year, and over 15,000 books and DVDS on-site available for checkout. 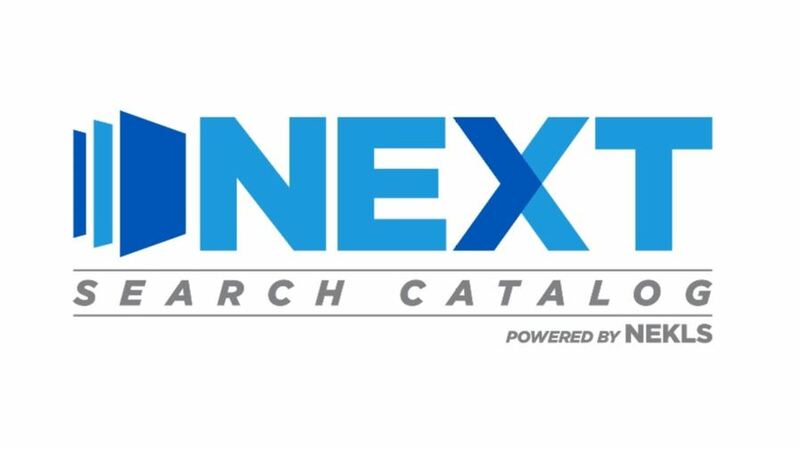 We also participate in the Kansas Library Express and Kansas State Library Share-It interlibrary loan programs with over 100 other libraries. 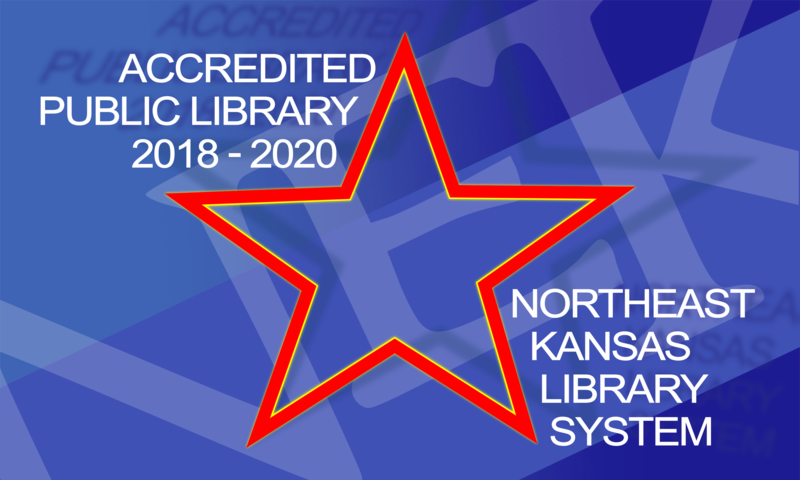 We are an accredited public library, by the Northeast Kansas Library System. 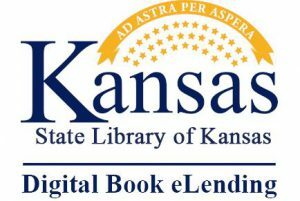 We are a member of the Kansas Library Association, as well as the Jefferson County Chamber of Commerce. All of our staff are members of the Association for Small and Rural Libraries. “What does a town of 531 people have?” In Winchester there is a gas station, restaurant, butcher, hardware store, and other local small businesses; a post office, fire department, hospital, senior living center, high school (including a gym with public membership available), and several places of worship; and a park with a playground, basketball court, and beautiful sunsets—all surrounded by farms and ranches on every side. There are also several active student, social, and civic organization. Winchester is about a 10 minute drive from Oskaloosa, and about a 30-40 minute drive from the downtowns of Atchison, Lawrence, Leavenworth, and Topeka.